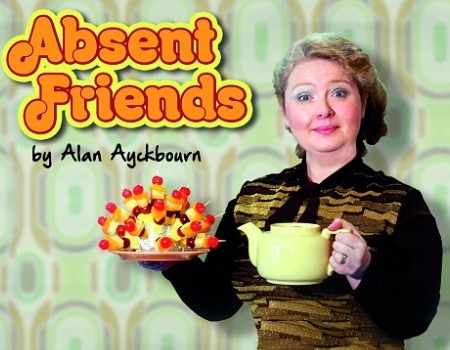 Renowned playwright Alan Ayckbourn wrote this lesser known piece, Absent Friends, in 1974 and it shows. Watching the play is almost like being suspended in a time capsule. Along with the wonderfully kitsch seventies decor and costumes, the type of situational comedy dates itself firmly in that period too. It's a gentle piece of theatre with occasional waves of brief farce, which unfortunately also dip into periods of tedium. London Classic Theatre has produced this latest revival, which tours the UK until November stopping off in cities including Birmingham, Leamington Spa, Windsor, Norwich and Torquay. It revolves around a group of friends preparing to hold a tea party for a childhood mate, Colin, who has recently lost his fiance in a drowning accident. 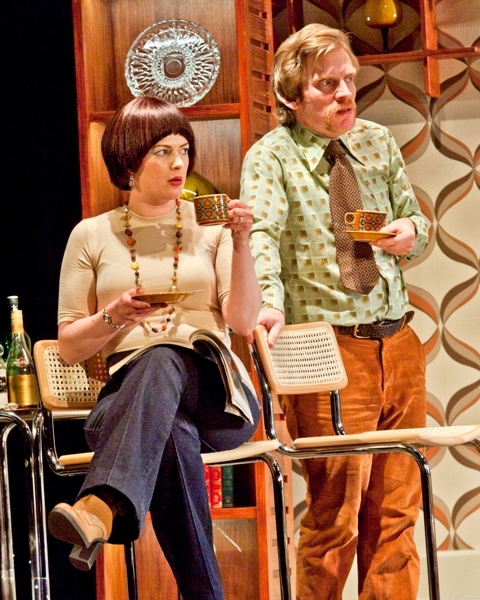 There's plenty of Ayckbourn's trademark themes, such as disharmony between the married couples. 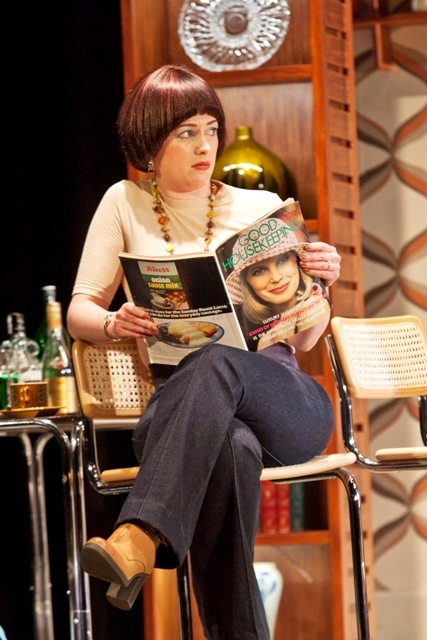 Bit by bit, the audience is gradually exposed to each of their troubles, which ties in with the fact Ayckbourn wrote this play around the time his own marriage came to an end. As the play moves on, the irony emerges that grieving Colin is far more optimistic than any of his married friends. Despite the some-what slow story, the characterisation is wonderful and I found myself growing fond of each and every one of this motley crew. A good cast in Absent Friends, but the play is dated and slow. That was helped by some fine acting from the small cast. Susie Emmett, in particular, was a refreshingly funny as Marge, who is constantly putting her foot in her mouth, while John Dorney also deserves a nod for his exertions as fidgety John. 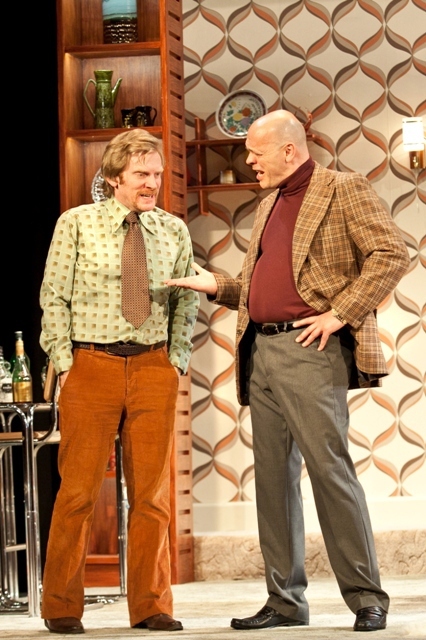 Ayckbourn has spent over half a century writing 79 plays. Absent Friends is probably lesser know because it is not one of his best. Ticket prices vary between theatres and cost around £16.